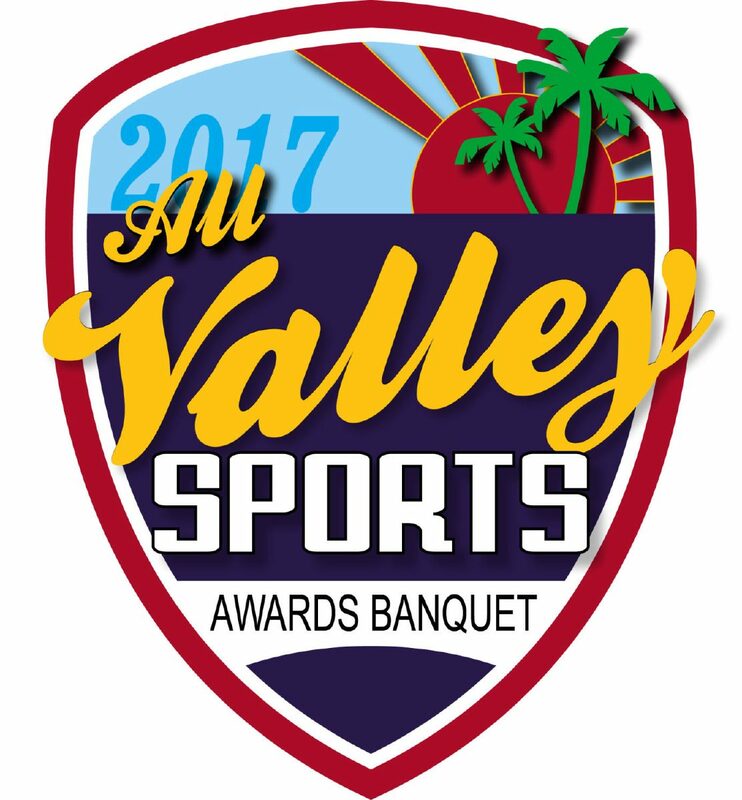 Six standouts ranging from Class 3A to 6A and from each end of the Valley are nominated for Boys Basketball Player of the Year and Girls Basketball Player of the Year. 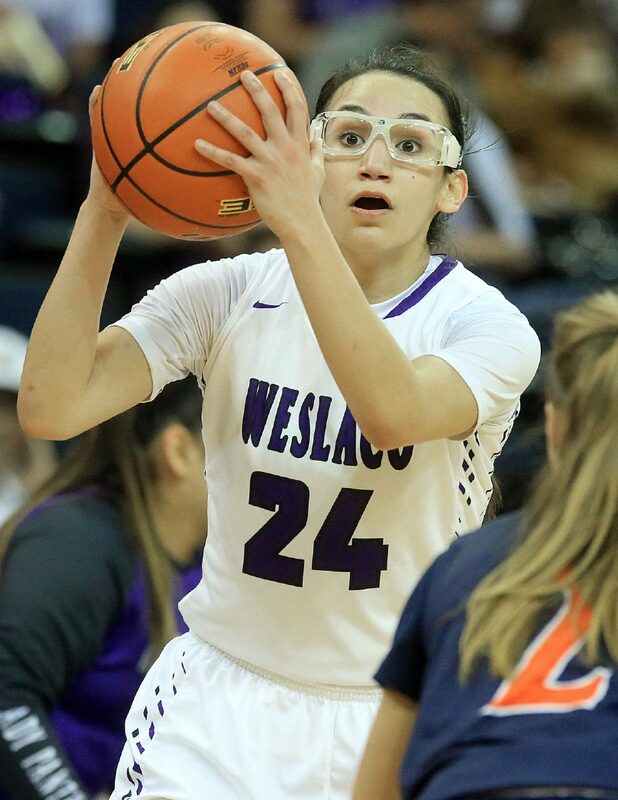 >> Brianna Pena, Weslaco High: During the regular season, Pena averaged 14.4 points and 4.6 steals per game. 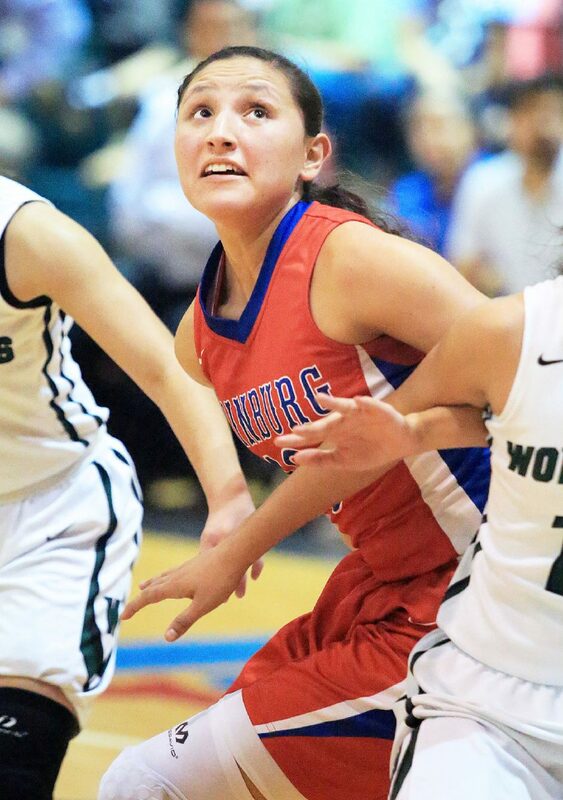 Pena led her team to the regional semifinals, the furthest any Valley team advanced in the playoffs. She was awarded the District 32-6A MVP and named The Monitor’s All-Area Player of the Year. She is also an excellent defender, often guarding the opponent’s leading scorer and limiting her to below her season average. >> Jordan Rudd, Brownsville Veterans Memorial: Rudd led the Lady Chargers to a school-record 30 wins, a District 32-5A title (including an unbeaten 14-0 record) and a fourth consecutive trip to the area round of the playoffs. The senior point guard earned her second consecutive All-Metro MVP selection from The Brownsville Herald after she averaged 18.8 points, 7.6 assists, 7.1 steals, 7.2 rebounds and 2.0 blocks per game for the season. Rudd, a national finalist for the Wendy’s High School Heisman, finished her career with 1,768 points, 825 rebounds, 542 assists, 233 blocks and 585 steals. She helped her teams win 109 games, including four playoff games in four years. >> Jayla Santa Maria, Edinburg High: Santa Maria led the Bobcats to a share of the District 31-6A championship. She averaged 18.2 points, 9.1 rebounds, 2.6 assists and 3.1 steals per game for the season to earn the All-District MVP award. 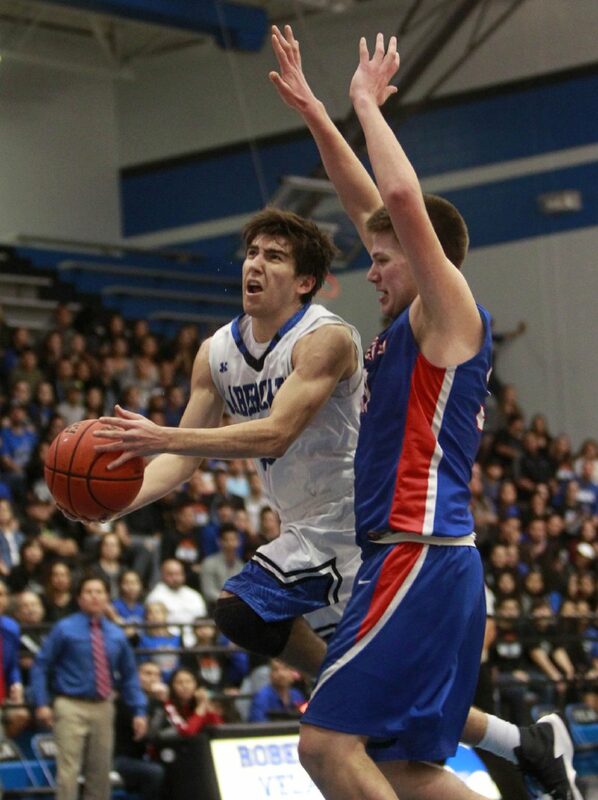 >> Ryan Garza, Edinburg Vela: Garza averaged 19.3 points, 4.3 rebounds, 5.1 assists and 3.9 steals per game, leading the team in every category except rebounding, in which he finished fourth as the team’s point guard. He was awarded the District 31-6A Co-Offensive MVP and The Monitor’s All-Area Player of the Year. The SaberCats went 29-3 overall and 14-0 in District 31-6A before having to vacate 11 wins due to a rules violation. >> Leo Lara, Santa Rosa: The talented four-year varsity starter led the Warriors all the way to the UIL Class 3A state semifinals before falling victim to eventual state champions Dallas Madison. On the season, he averaged 20 points, 9 rebounds, 6 assists and 5 steals per game. He was named the District 32-3A Player of the Year and was a first-team all-state selection, as well. >> Aaron Villarreal, Brownsville Veterans Memorial: Playing the role of go-to scorer, Villarreal led the Chargers to a 34-4 overall record and an undefeated District 32-5A championship. He led the team in scoring (15.2 points per game) and was named the district’s most valuable player.